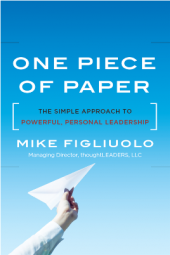 Mike’s first book One Piece of Paper: The Simple Approach to Powerful, Personal Leadership is designed to help leaders define who they are and what their personal leadership philosophy is. 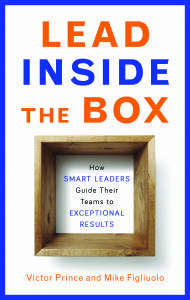 His second book Lead Inside the Box: How Smart Leaders Guide Their Teams to Exceptional Results shows leaders how to better allocate their energy across their team members to achieve higher levels of performance. 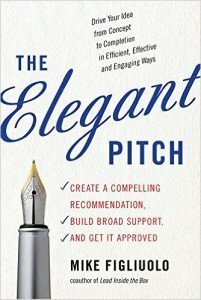 Mike’s third book The Elegant Pitch: Create a Compelling Recommendation, Build Broad Support, and Get it Approved covers a tried and true method for getting your ideas across in an efficient and effective way. 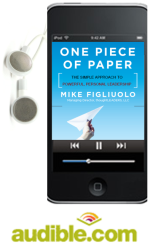 It’s the same method covered in the thoughtLEADERS Structured Thought & Communications course. He graduated from the United States Military Academy at West Point in 1993 where he was an honor graduate and a Distinguished Cadet. Upon graduation, he was commissioned as an officer in the United States Army. He spent five years as an Armor officer in a variety of roles including Tank Platoon Leader, Company Executive Officer, Squadron Personnel Officer and ROTC Instructor at Duke University. Mike’s most recent roles were Vice President, Quality Improvement, Customer Service, Business Development & Service Support for Scotts LawnService where he was responsible for acquisitions, division strategy, technology infrastructure, customer service, and franchise operations. Previously, he was Vice President, Strategic Planning at The Scotts Miracle-Gro Company where he was responsible for setting the strategic direction of the company by working directly with the executive team (CEO, CFO, Division Presidents) to assess where to take the business long-term and then identifying opportunities to achieve corporate goals. Mike founded thoughtLEADERS because he believes practitioners make the best instructors and because he has a passion for people development and organizational improvement. 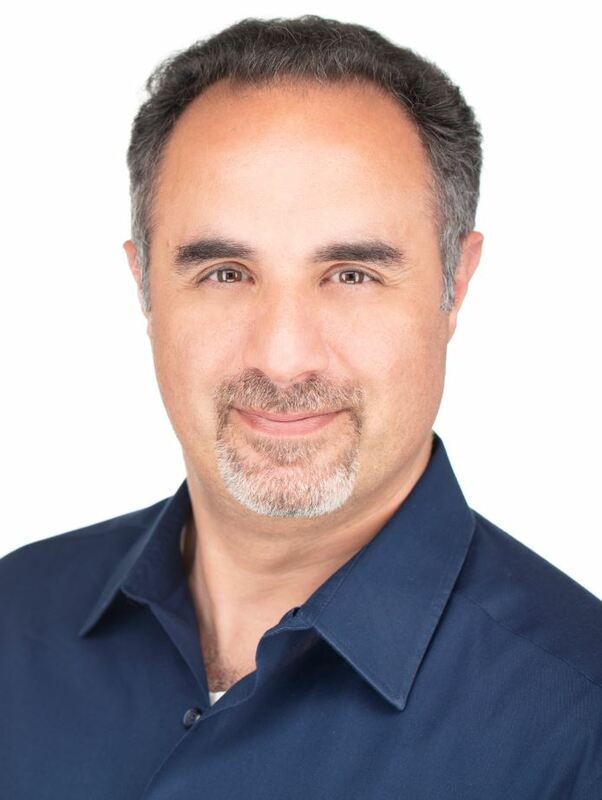 He was named the Columbus, Ohio Small Business Leader of the Year by the Columbus Chamber of Commerce and Business First, and has been recognized as one of the Top 100 Leadership Experts in the world in Inc. Magazine. He is an avid fisherman, skier, and poker player. He lives in Dublin, Ohio.